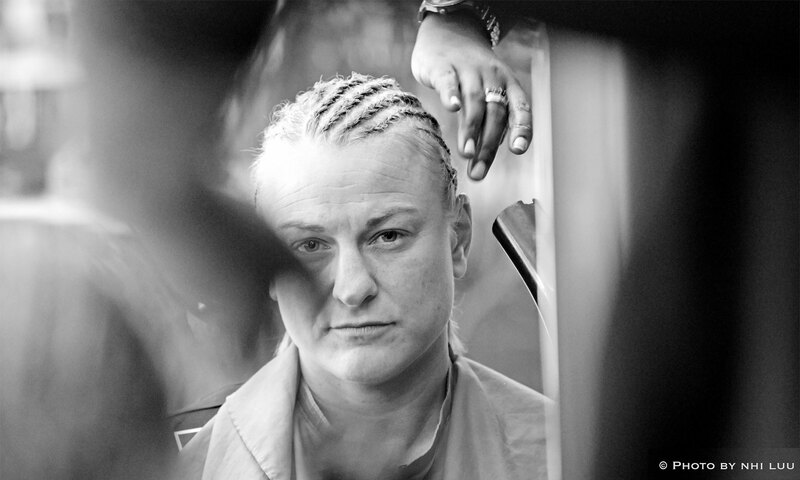 A new web site for proboxer Maria Lindberg is on its way. Sadly the previous one was hacked a long time back and the site was taken down. Another fight outside the ring for Team Lindberg. This site will contain both previous, but also new material from Team Lindberg. Maria will be adding content continuously both on this site and on the official Facebook page.